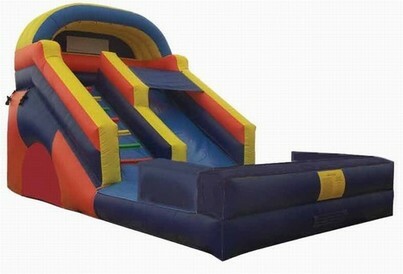 ﻿ KingKongPartyRentals.com : Slides (wet and dry) - 16ft Splash Water Slide with Pool RENTALS in HOUSTON. 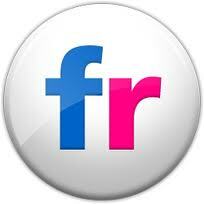 To obtain an instant quote, please fill out the Online Quotes form - This is FREE estimate and does not commit you to a rental. Got a score to settle? Our Inflatable Sump Suits are perfect for just the occassion!!! Make your next event memorable with our awesome Racing Coolers!!! CAN BE USED AS BOTH A WET AND DRY SLIDE!!! The 16ft splash water slide will be a big splash at your next event or party, as little ones climb up the left-sided climb to the right-sided wet or dry slide and a No-Jump Top forces riders to slide down properly, keeping them secure. This waterslide may be used wet or dry and is for ages 4 to adults. Thats rights kids, teenagers, and adults can have just as much fun in this water slide! 1. How was our Customer Service? 2. Was Delivery/Setup/Pickup on time? 3. Were the delivery staff professional, helpful and polite? 4. Were the inflatable equipment concessions clean and in good condition? 5. Any other Comments, Suggestions or anything we could have done better? "Nothing - we really appreciate all you did and thank you so much for the discount for our charity event! We couldn't have done it without you!!!" Here at KingKongPartyRentals.com, we are so confident of our great customer service that we will kindly refer you to any of our existing customers so that you may obtain direct feedback from someone who has first hand experience of with our staff and products/services. Out of courtesy and respect of privacy, we will only be able to do this with the consent and permission of the corresponding party, which we will seek before any referrel is made. Copyrights © 2007 - KingKongPartyRentals.com - all rights reserved.